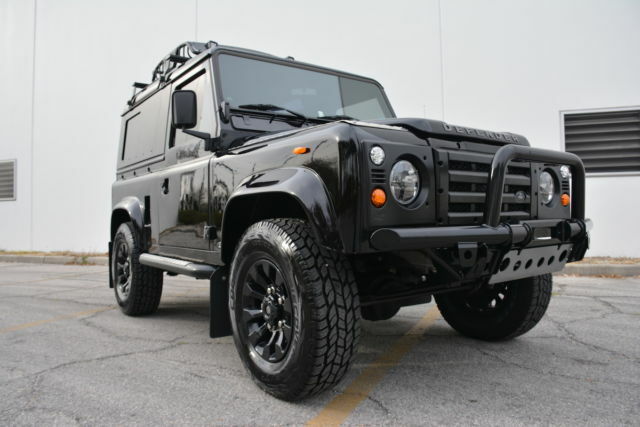 VIP Design offer a full, custom and bespoke Land Rover Defender Upgrade program. Unlike many Land Rover Defender specialists VIP offer a much more custom service. To start with like all the house hold names in Land Rover Defender upgrades and conversion specialist VIP have full converted, upgrades land Rover Defenders in work and fully ready to be delivered. 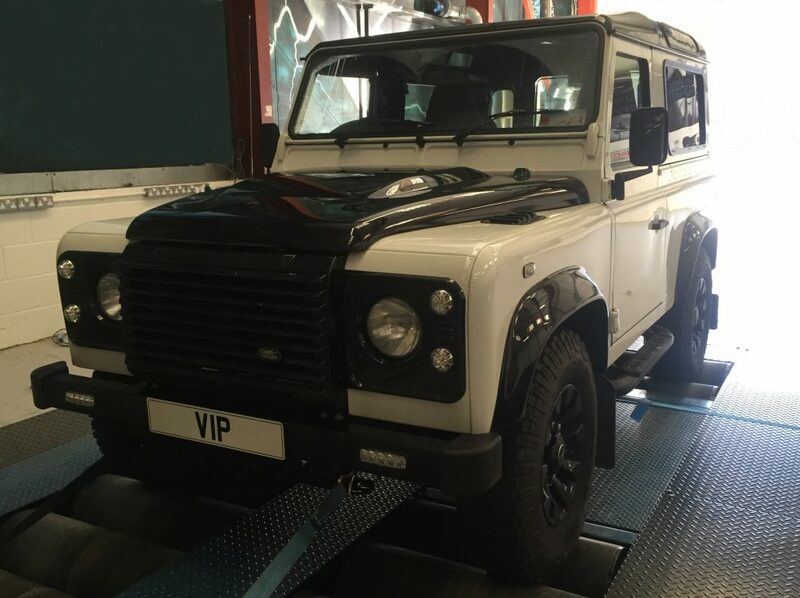 But, VIP also offer a Land Rover Defender restoration programme for current owners, so if you already have a trusted old goat of a Land Rover Defender and feel its time to bring her up to date – the VIP Design team offer you the ultimate choice in freedom of style, budget and customisation. As a VIP Client you are not restricted to pre-approved packages or upgrades, our tuners, paint and bodyshop staff, trimers and upholsters and another suppliers are all able to work bespoke to your requirements – want brown leather dashboard – no problem, want it in carbon fibre no problem. Want deep purple shag pile carpet – No problem. Just ask David Beckham when you see him next. If you don’t already have your Land Rover Defender the VIP team can once again assist, we can source and locate Land Rover Defenders in a range of conditions, suiting all budgets, from near new, ready upgrade to super luxury urban cool. To older more classis versions needing overall and rebuild. Getting involved at an early project status allows you the client to have a Land Rover Defender build exactly to your specification, requirements and budget. The Ultimate Land Rover Defender Project – Your Project! Full body restoration available, fundamental change of body type, I,e pickup to cab, panel replacement, repaint, body wrapping, customisation, carbon fibre and styling parts, upgrades and accessories, panoramic windows, window tinting and more. Huge choice of multi media, audio systems, ICE, including TV / Monitors, WiFi integration and smart technology. Parking sensors, alarm system and trackers. 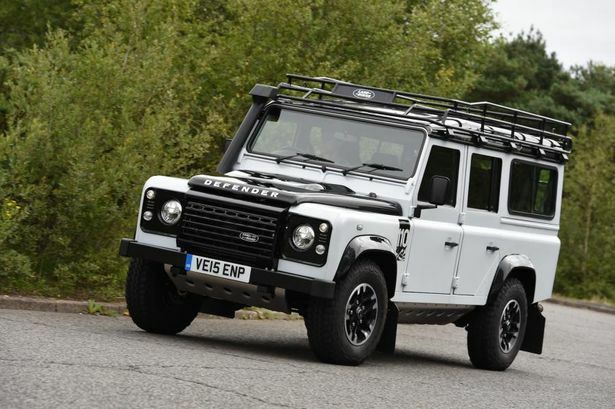 Led light conversions – bring your Defender into the modern world. Puma upgrades, including dashboard, bonnets, grilles sets etc. land Rover Defender galvanised chassis change, suspension, and road holding kits. Tuning, power conversions and exhaust systems. Be it a health and fitness inspection, full service, oil leak or mechanical rebuild, the VIP workshop is ready to assist you. And with a Labour rate, and option of original or aftermarket parts the bill may juts make you smile too. All available to your specification. UK wide vehicle collection and delivery, as well and international mail order of parts.